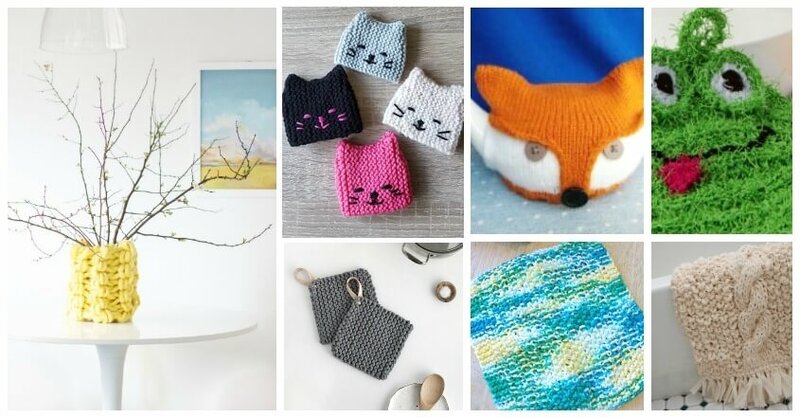 Add some personality to your kitchen and bath with this collection of ridiculously cute knitting projects! 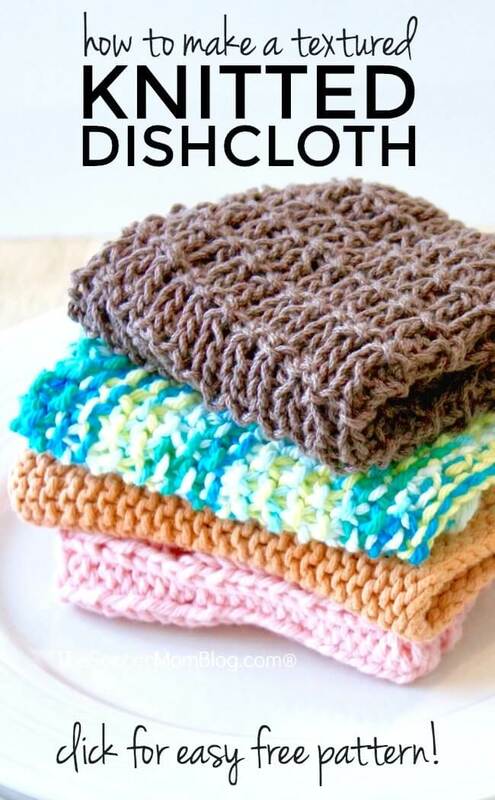 A fun collection of 22 knits perfect for sprucing up your kitchen decor and adding a little big of homemade luxury to your bathroom. And yep, you guessed it – these also make great gifts! 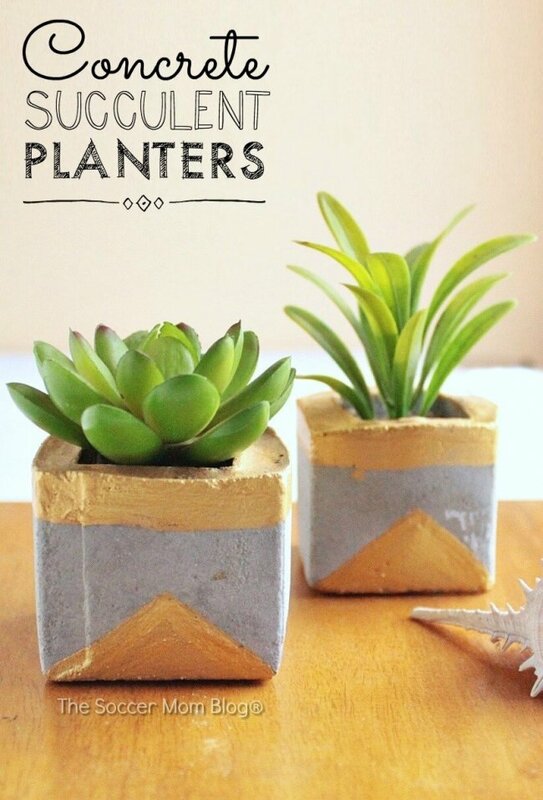 Who doesn’t love to add a personal touch to your living space? 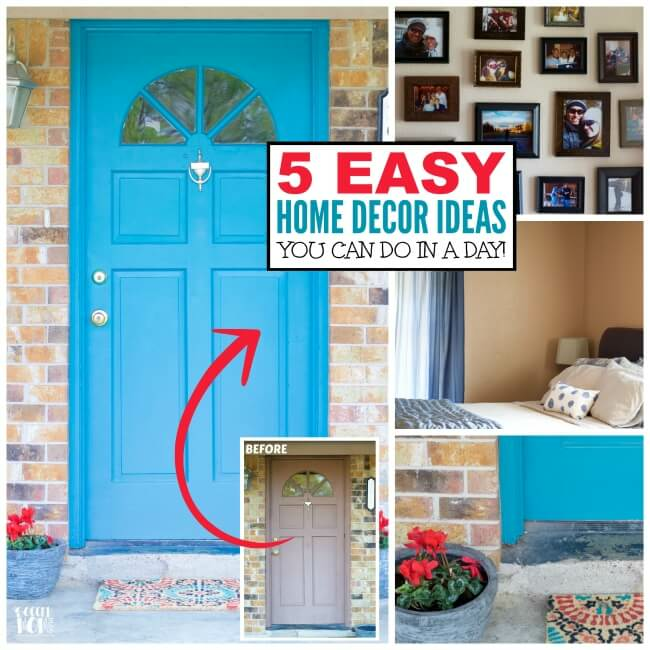 With these easy knitting projects, you can spruce up your home quickly, without spending a fortune! Plus, I think knitted decor is just the right mix of quirky and chic! Even better, the knitting projects listed below are not only fun, they’re functional too! And all of the knitting patterns are available FREE, courtesy of some of the most talented bloggers around! When it comes to kitchen knits, 100% cotton is the way to go! Not only is it washable, cotton is durable AND has come a long way in color offerings! Knitting with cotton at first can be a bit tricky, as it doesn’t have as much ‘give’ – but it doesn’t take long to adjust. Because nothing beats a handmade froggy scrubby! Also, using luxurious fibers for a fabulous bath mat, and getting super creative with octopus and cacti toilet paper covers is what being an adult is all about.